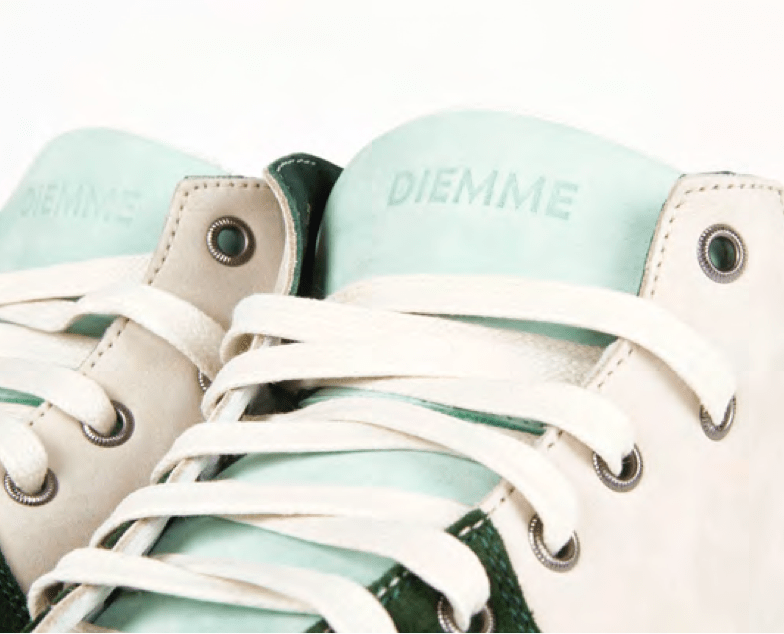 Impeccable Footwear From Diemme. | A Continuous Lean. 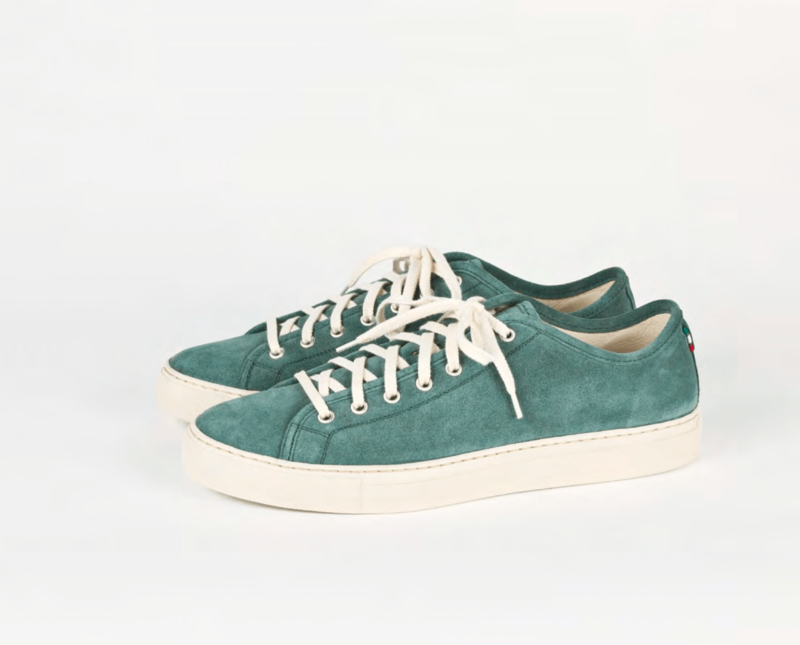 Like a Wes Anderson movie, the Diemme story does not have one true main character, rather it’s an ensemble cast, that comes together from across the world to create Diemme’s unique line of casual footwear. 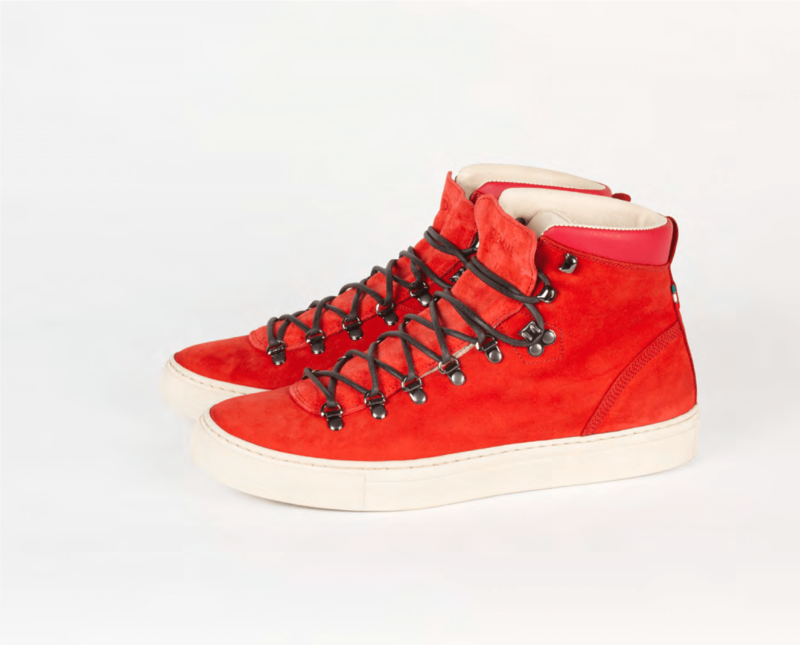 The shoes are manufactured in Montebulluna, Italy by Calzaturificio Diemme, with the help of two design and sales companies, Blender Agency from Norway, and GMT Tokyo in Japan, as well as MnO International, a Swedish distributor. At the heart of the Diemme project lies two brothers, Dennis and Maico Signor, who have been manufacturing boots under the Calzaturificio Diemme name since 1992. Went to the website, no way to order them? How do we get these???? Margiela and Botega Veneta shoes both suit my weird foot very well, especially MMM–cut and fit like a glove; VERY comfortable dress shoes with beautiful materials. (Gucci, not so much and of course, no Chanel experience). Would like more info access to these folks…assuming the lasts are the same. Lee P, click Stocklist at the top of their homepage and you will find stores that carry them. 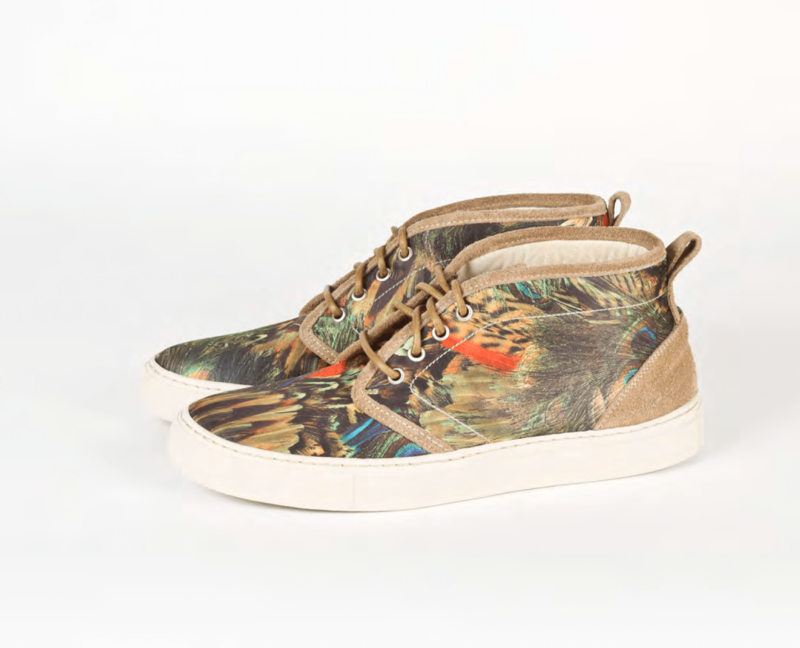 Also Barney’s.com has them online. @LeeP: go to their Stockists pull down on their website. If you are in USA, Barney’s seems to be the most prominent “stockist.” Three on lie suppliers too. 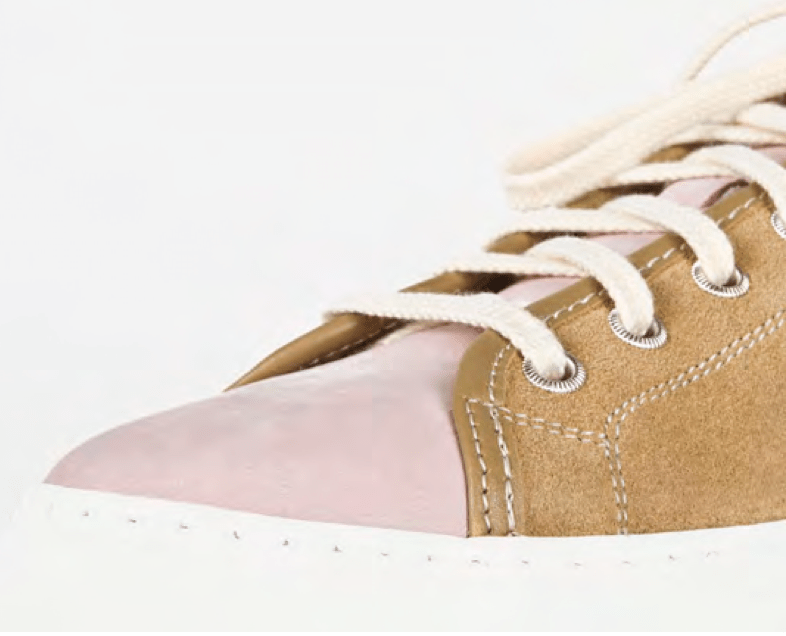 Can we please just stop, just plain stop, with the white Vibram sole on dressier shoes? 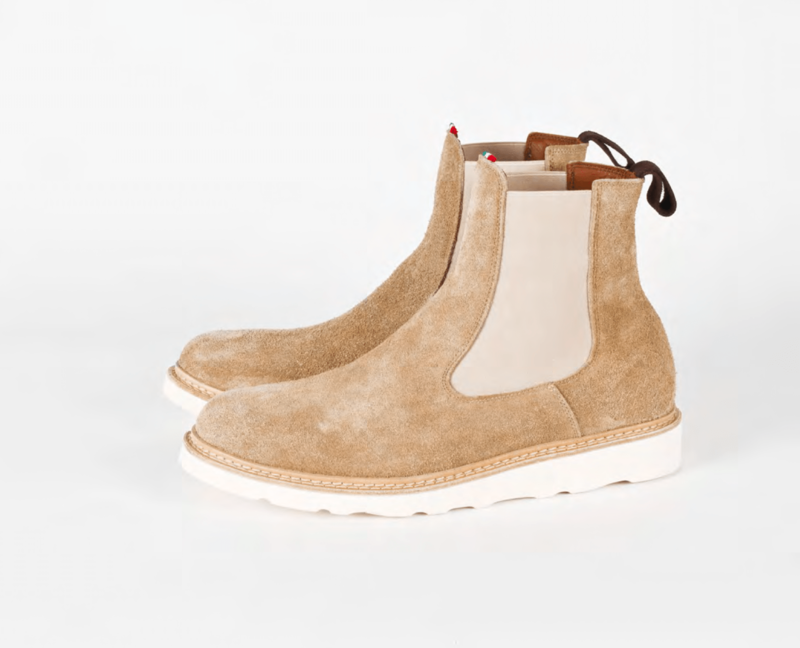 Those suede chelsea boots up top are otherwise beautiful. I have two pairs of beautifully made Italian suede shoes I got at this shop in Rome which an old classmate steered me to: a taupe rough-out leather oxford walking shoe with a Vibram sole, and a dark olive driving shoe. 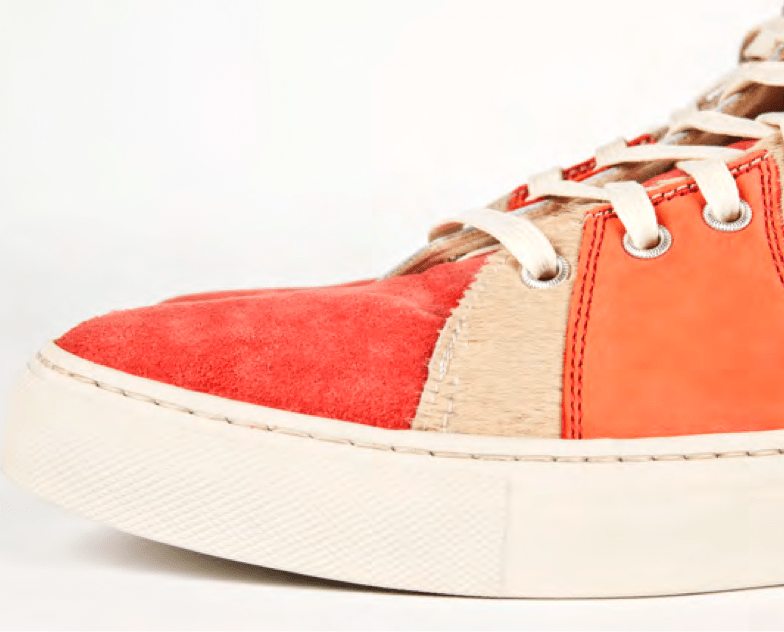 I guess I’m the wrong customer for these shoes, because all I see are knock-offs: Photo 1, R.W. Williams (which ACL mentioned a few posts back) with a Red Wing sole; Photos 2, 3, 4, and 5, Vans slips-ons; and Photo 6, K-Swiss. 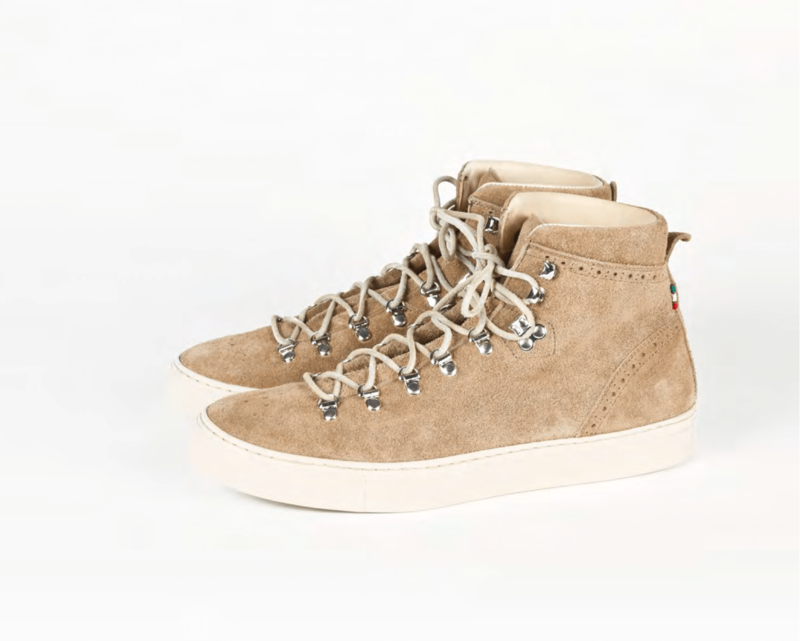 And two of the ankle-highs are Vans Chukkas with some hiking boot lacing. 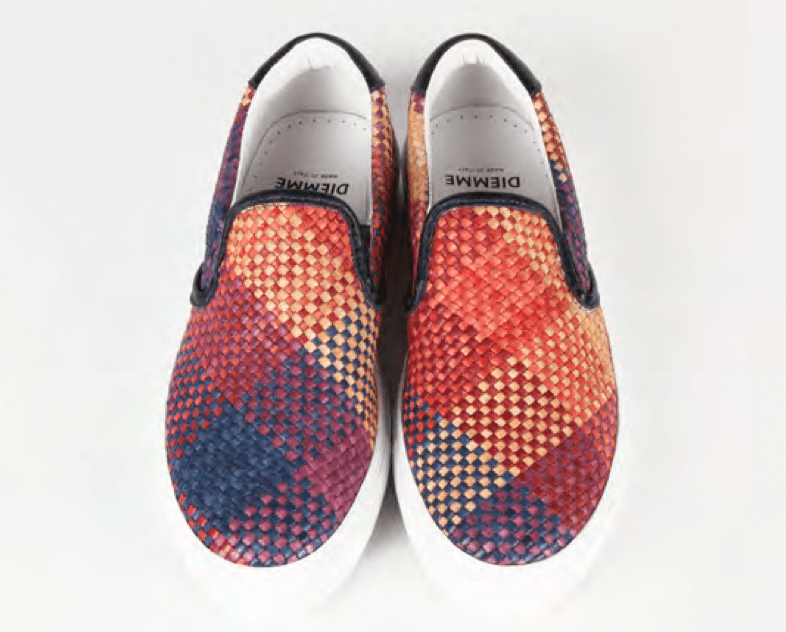 That said, I really like the material on Photo 5 slip-ons with the orange-navy multi-check, and on Photo 4 with the pool table green and tan suede. And yet…there’s this nagging thought that I can surf over to the Vans site, and find something pretty close for much less. Seriously, “Like a Wes Anderson movie…” Have you seen Grand Budapest Hotel? There is most definitely a main character. This intro really is trying too hard. @J: Have you seen Grand Budapest Hotel? At the very least the story is split between M. Gustave and Zero. Maybe the intro is a little superfluous, but still accurate. 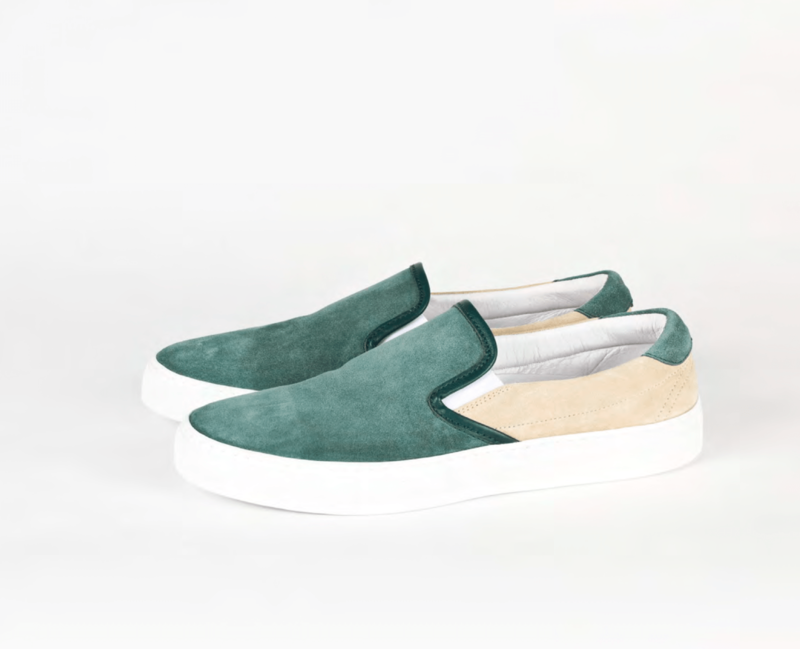 In regards to the shoes, I’m not a fan of the hiking model, but the slip-ons are the perfect reason for men never needing to buy CÃ©lines in larger sizes.